Summer might be gone but there’s always room for more seafood at American Bar & Grill and Traders’ Bar. 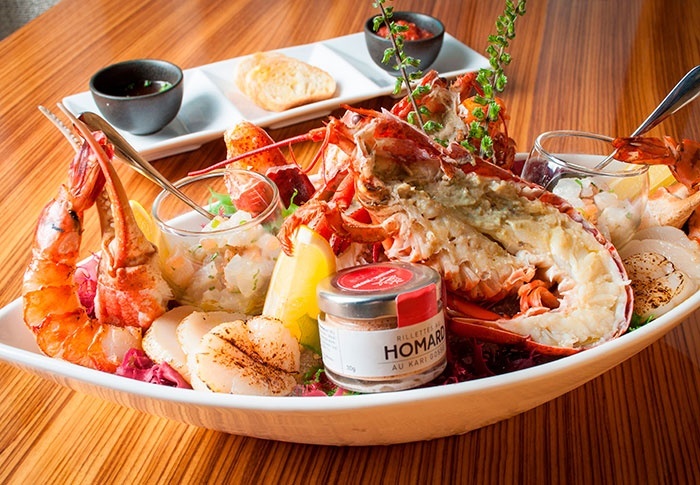 Feast on a chilled seafood platter of snow crab, Hokkaido scallops, lobster, a selection of delicious dips and more. Platters are good for two or three people, but secure yours early—only five specials available per day.